I'm registered for this year's Colorado Marathon on May 1. It starts about 18 miles up the Poudre Canyon – which will be closed to cars during the event! 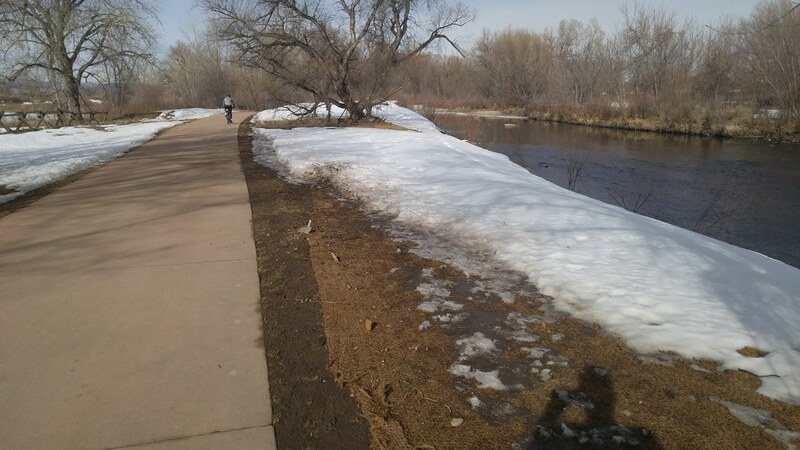 – and finishes along the Poudre River Trail. This will be my first Marathon. After taking it easy in October, November, and December. I started an 18 week training program after Christmas. I ran 90 miles in January and 108 in February. I expect to run more miles this March than I've ever run in a single month: over 130. I'm prone to some wintertime depression and running has been helping me in a bunch of ways. The exercise is good, obviously, and making measurable progress on my accumulated miles and pace is great for my morale. Having a mission has helped me hop out of bed and get outside for daylight and fresh air that I might miss if I went directly to work on my computer (I work remotely, if you remember). I haven't been quantifying my mood this season, but I think it's been relatively good. I've been bringing my dog along on most of my less-than-race-pace runs, as far as 12 miles, and it's been great for her mood, too. Temperatures have been pretty mild, but we've had plenty of snow. More than ever, I appreciate access to the Parks Department's well-maintained trails. 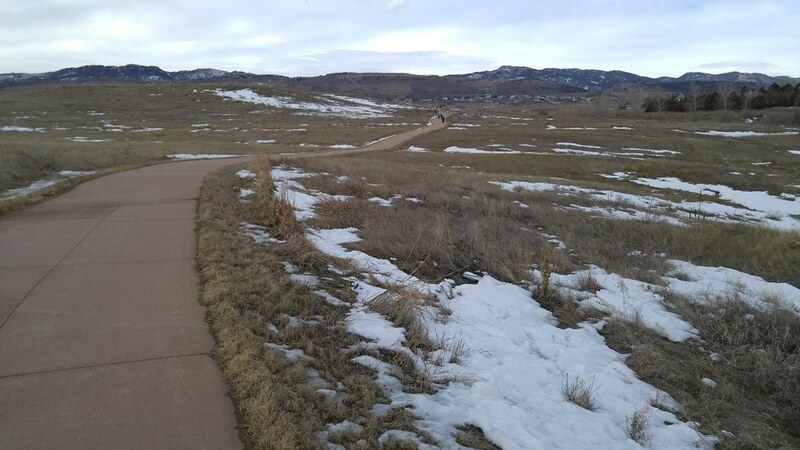 While streets and sidewalks were in a hopeless state, I could always get to the Spring Creek, Mason, Fossil Creek, and Poudre Trails for smooth sailing. I happened to be in Winter Park on a weekend where I was scheduled to do a long, 14 mile run. 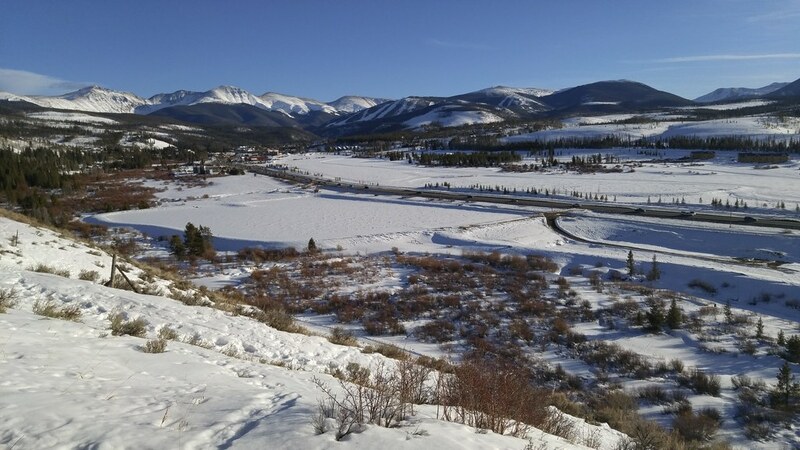 I ran from the neighborhood in Fraser uphill from the Safeway, along the Fraser River Trail next to US-40 into the town of Winter Park, then along the wooded and snow-covered stretch of the trail into the Winter Park ski area. I met my family, who were just arriving at the lifts, and then reversed course. 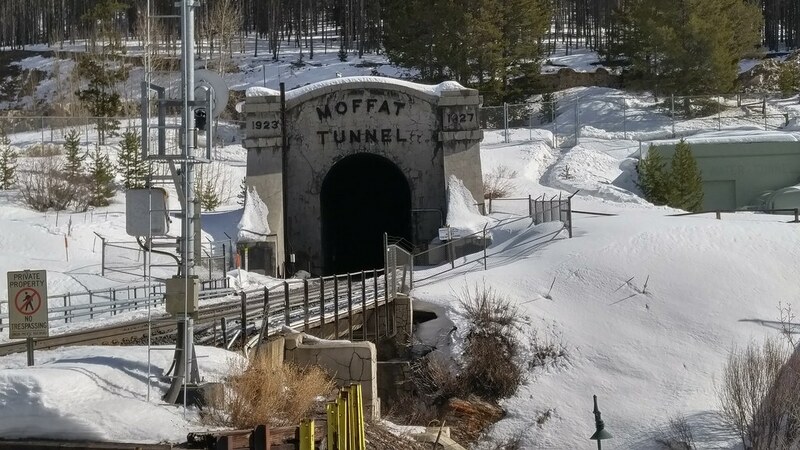 I went at a much slower pace than I do at home, so even at 8500-9000 feet, I felt comfortable. The final hill was a killer. Now Winter seems to be over. Snow is long gone, the foothill trails are drying, and buds are beginning to burst on the trees. I'm looking forward to morning runs with no hat and gloves!